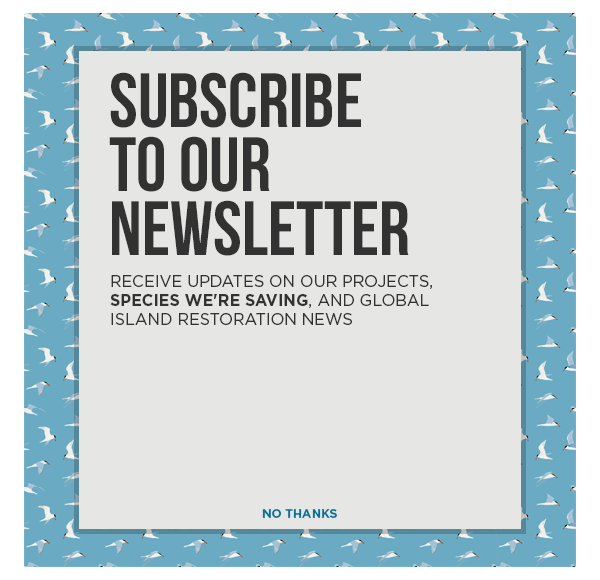 Since our founding in 1994, Island Conservation and our partners have successfully restored 63 islands worldwide, benefiting 1173 populations of 468 species and subspecies. These successes have made us a leader in the field of invasive species removal but have only been possible thanks to our donors, partners, and friends. Looking back over the past 25 years, here are just some of the amazing success stories that we have watched unfold on islands around the world. 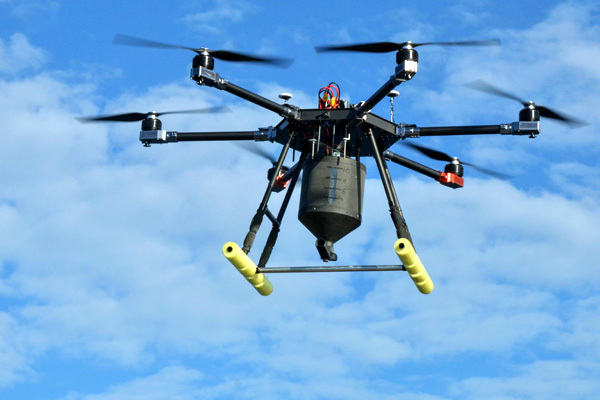 The Directorate of the Galápagos National Park (Dirección del Parque Nacional Galápagos – DPNG) and Island Conservation complete a world first by using drones to rid two Galápagos Islands of invasive rats. 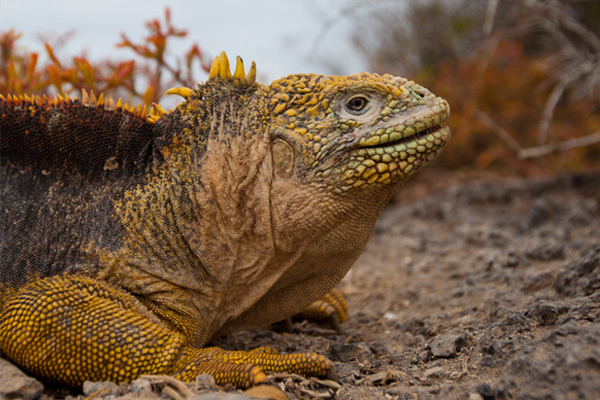 The Directorate of Galápagos National Park (Dirección del Parque Nacional Galápagos – DPNG) and Island Conservation reintroduce 1,436 Galápagos Land Iguanas (Conolophus subcristatus) to Santiago Island to restore the islands’ ecological health and protect this important population. 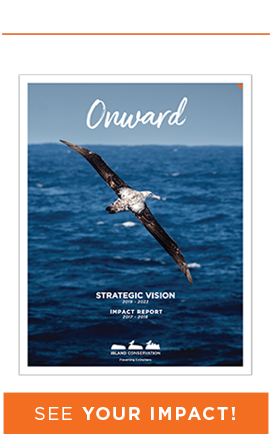 Humboldt Penguins and Peruvian Diving-petrels in the Humboldt Penguin National Reserve, Chile on the path to recovery following removal of invasive rabbits. 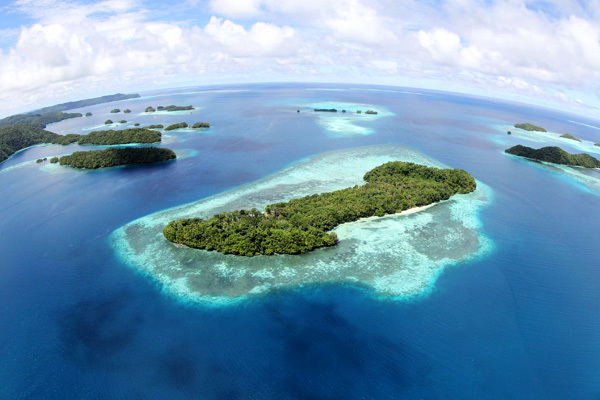 Kayangel Island, Palau residents partner with Island Conservation to protect wildlife, livelihoods, and ensure food security by removing invasive rats. Island Conservation biologists document 5,000% increase in native tree recruitment on Palmyra Atoll. 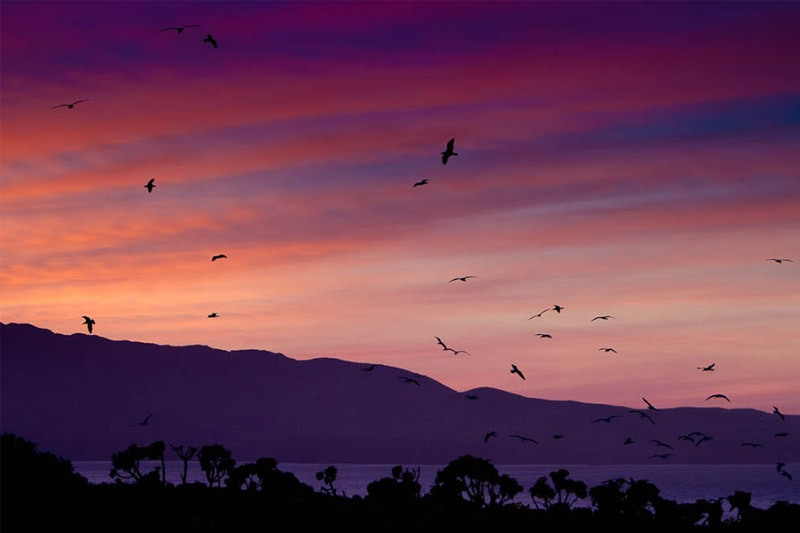 Tavolara Island, Italy is declared free of invasive rats benefiting the world’s largest population of Yelkouan Shearwaters. A historic project protects Palau’s iconic species after Ngeanges Island is declared free of invasive rats. 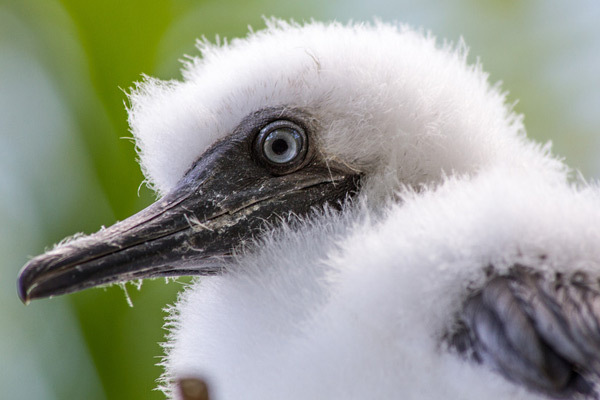 The Royal Society for the Protection of Birds and Island Conservation formalize a partnership to protect Albatross breeding colonies from invasive mice on Gough and Henderson Islands. 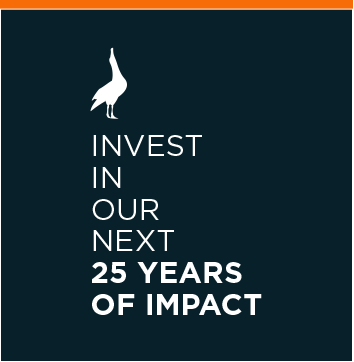 Island Conservation joins the Global Island Partnership to help build resilient and sustainable island communities. 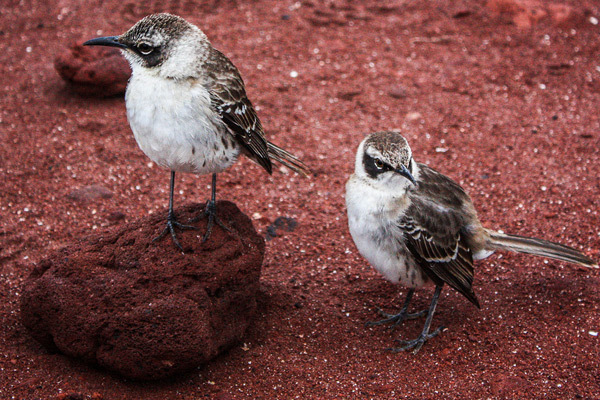 Island Conservation and partners are beginning to see signs of recovery following the removal of invasive rats from Desecheo Island, including Audubon’s Shearwaters sighted for the first time and new Bridled Tern nests discovered. 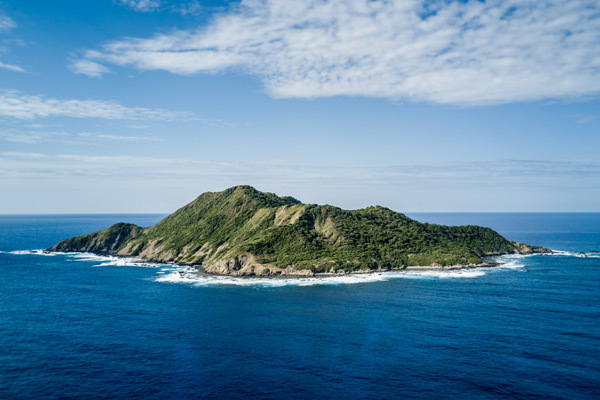 Island Conservation and partners formalize Genetic Biocontrol of Invasive Rodents Partnership to investigate use of gene drive in rodents as a tool to prevent island extinctions. 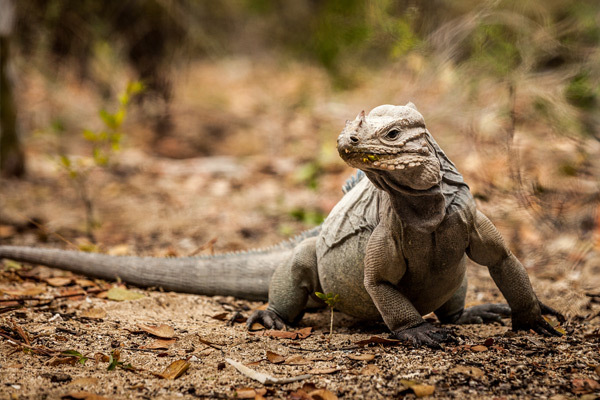 The Critically Endangered Ricord’s Iguana and the Vulnerable Rhinoceros Iguana can once again thrive on Cabritos Island, Dominican Republic after the successful removal of a suite of invasive species by Island Conservation and our partners. 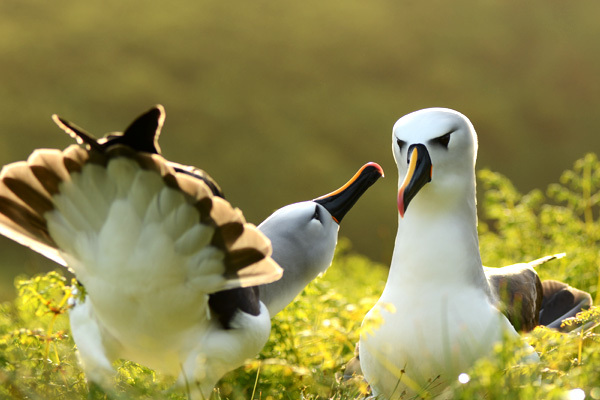 The short film Bright Spots by animator Jilli Rose features Nick Holmes, Director of Science for Island Conservation, and shares a story of hope for current and future conservationists. 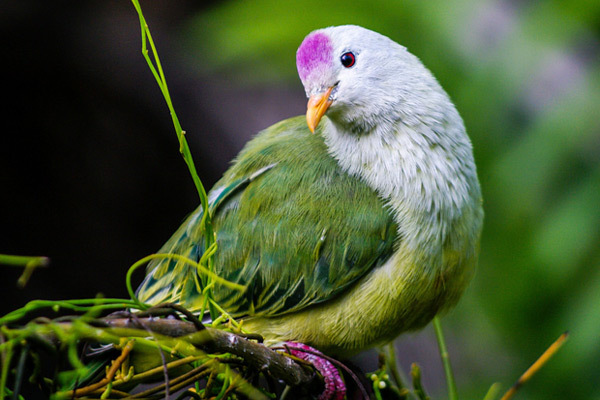 Island Conservation biologists find that 41% of all Critically Endangered and Endangered terrestrial vertebrates live on islands. 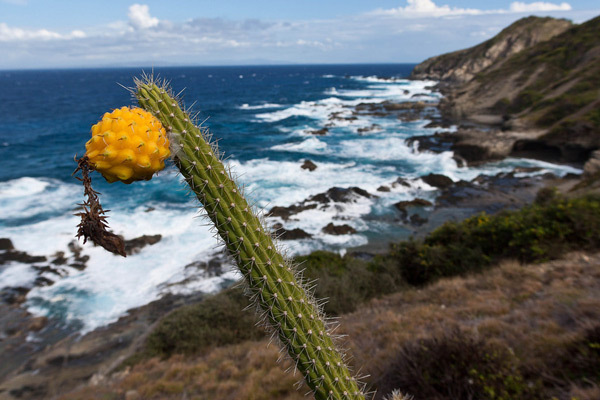 The Federally Threatened Higo Chumbo Cactus resurges after removal of invasive rats on Desecheo Island. 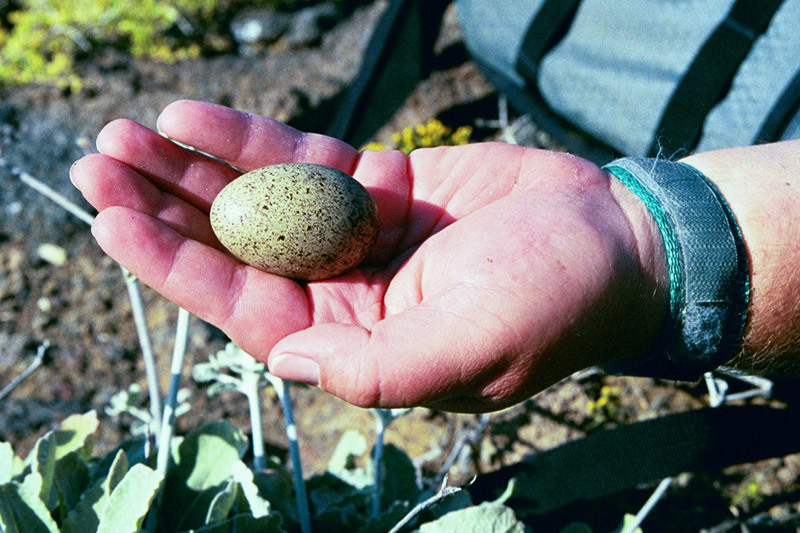 Desecheo National Wildlife Refuge safe from invasive mammals after nearly 100 years. 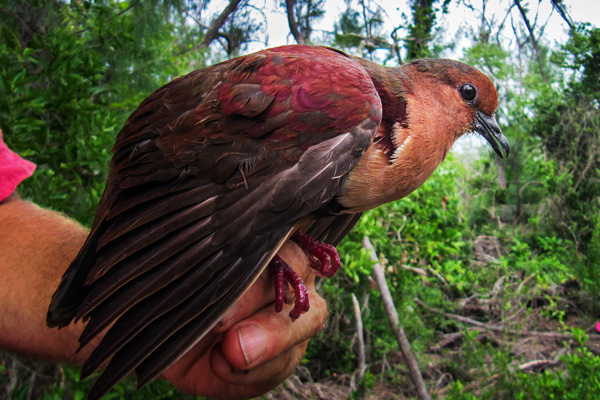 Safe breeding habitat for Critically Endangered Polynesian Ground-dove and Endangered Tuamotu Sandpiper doubles following removal of invasive rats from five French Polynesian islands. Save the Islands. Save the World. 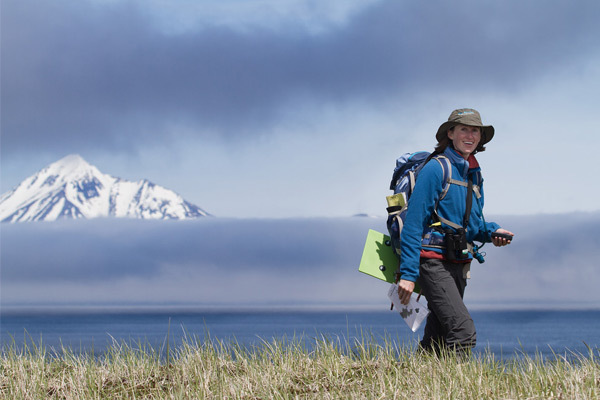 Island Conservation biologists publish 100th scientific article. 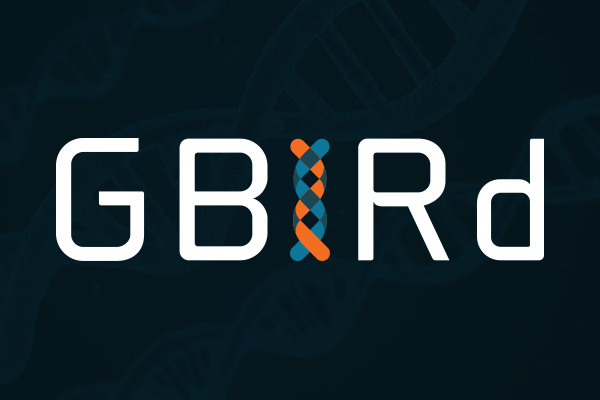 Island Conservation’s Board of Directors adopts a resolution to guide Island Conservation staff activities with the Genetic Biocontrol of Invasive Rodents (GBIRd) partnership. Island Conservation works with local and regional partners to implement the first invasive species removal in Tonga. 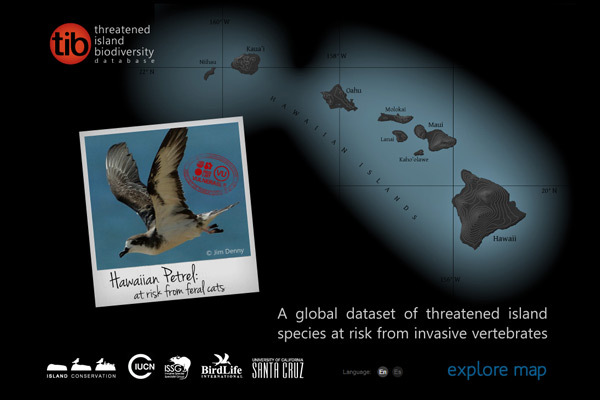 Island Conservation and partners create Threatened Island Biodiversity database to help guide conservation intervention by mapping where threatened species are at risk from invasive vertebrates. 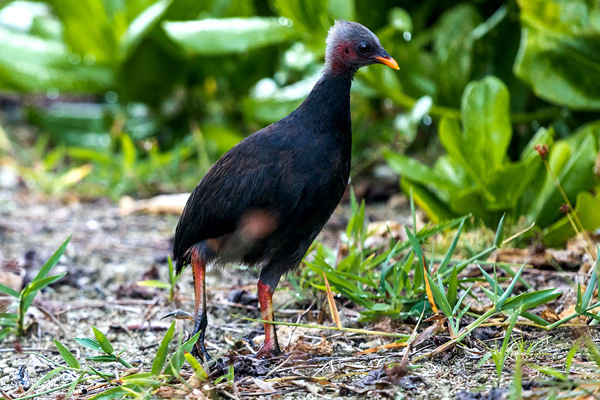 Island Conservation and global eradication experts meet for a Tropical Rodent Eradication Review resulting in the publication of best practices. 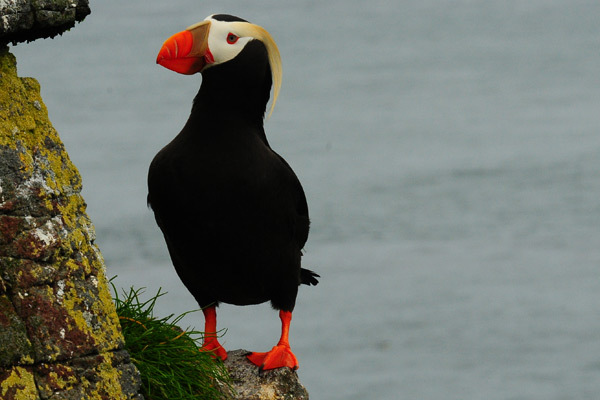 Tufted Puffins breed on Hawadax Island, Alaska for the first time. 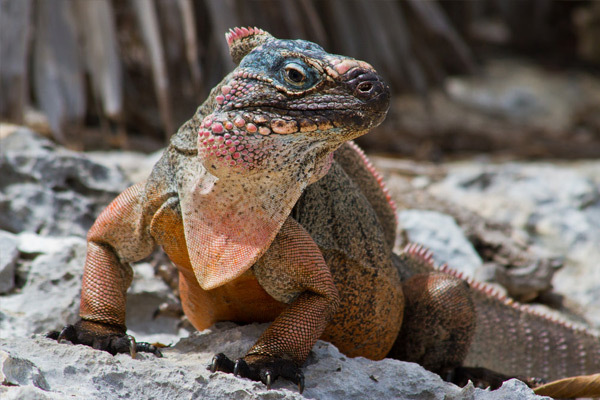 Efforts begin to protect two threatened iguana species on Cabritos Island, Dominican Republic by removing invasive predators. 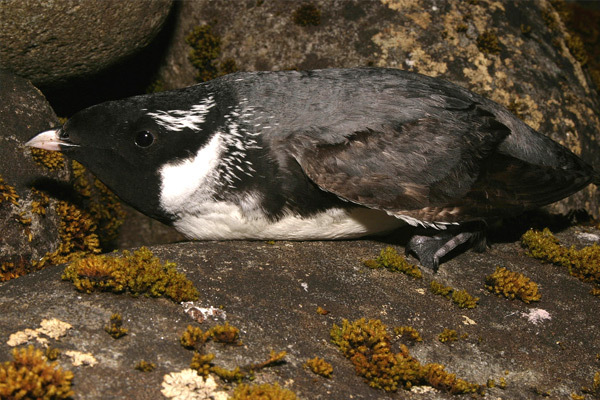 Culturally and biologically significant population of Ancient Murrelets can now thrive following removal of invasive rats from islands in Haida Gwaii, British Columbia. 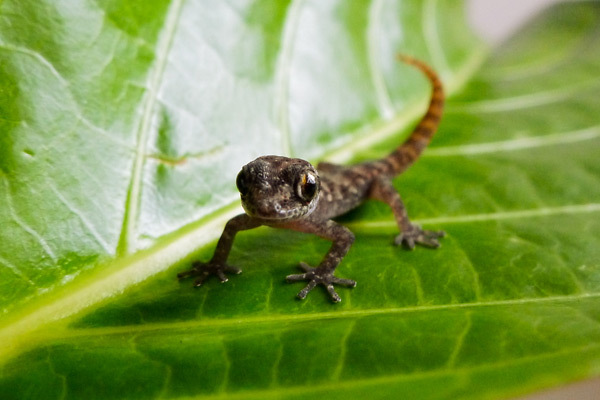 Island Conservation biologists make two unexpected discoveries when monitoring Rábida Island: a gecko species that was thought to be extinct and a new species of snail. 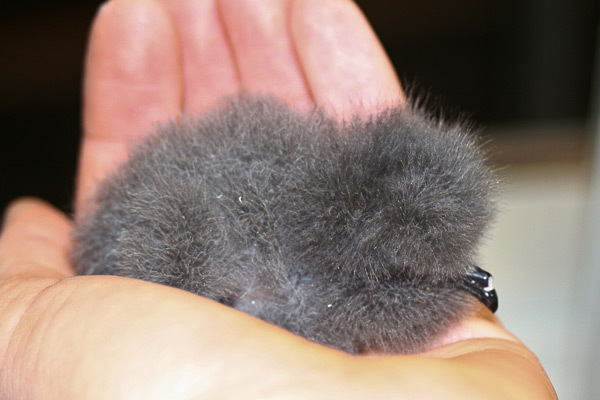 Endangered Ashy Storm-petrels nest on Anacapa Island for the first time ever. 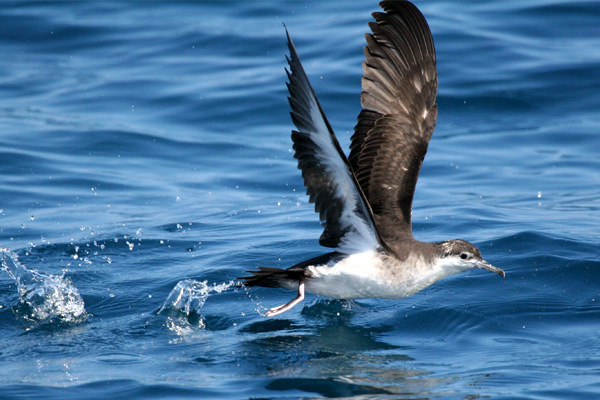 Xantus’ Murrelet hatching success on Anacapa Island has increased by 350% between 2002 and 2006 and have been found breeding on parts of the island were breeding was impossible when invasive rats were present. 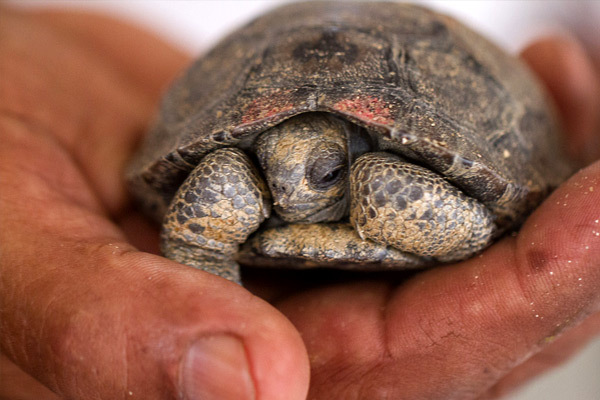 Pinzón Giant Tortoise is down-listed from “Extinct in the Wild” to “Vulnerable” as a result of rat-removal in 2012. 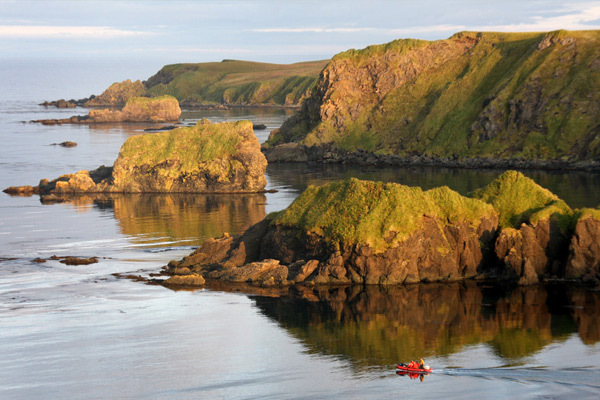 Native Aleut people successfully petition for renaming of Rat Island back to the original name, Hawadax Island. 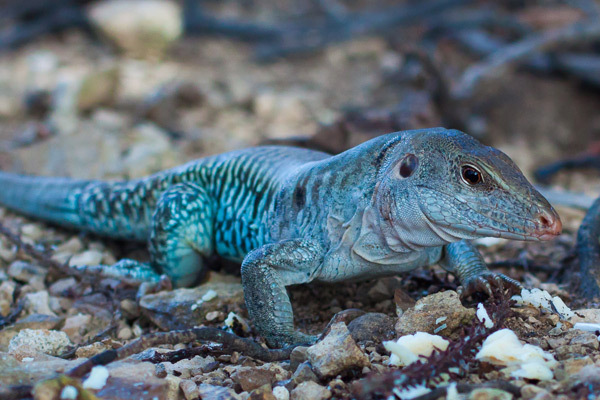 Island Conservation and partners conduct first restoration project in the Bahamas on Allen Cay to protect Audubon’s Shearwaters and Allen Cay Rock Iguana. 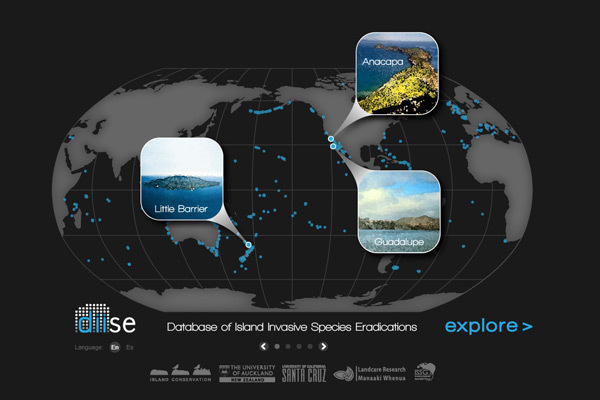 Island Conservation and partners launch Database of Island Invasive Species Eradications, which aims to compile all invasive vertebrate eradication projects on islands. 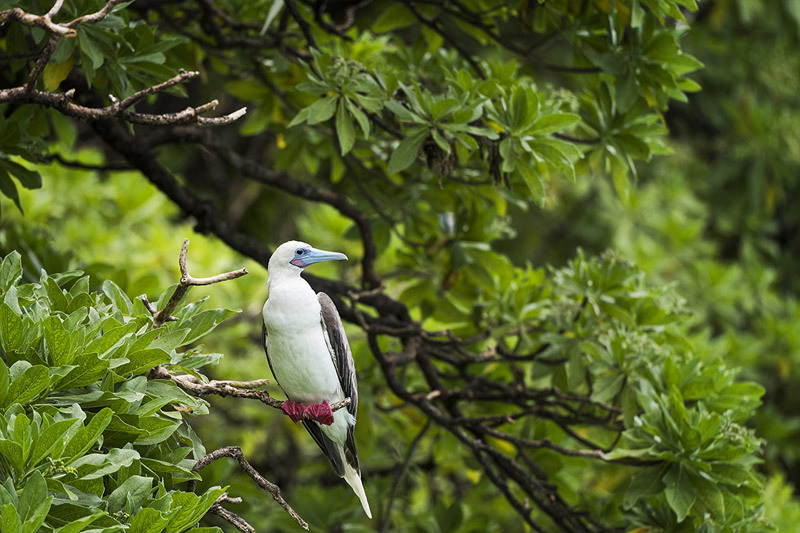 Millions of seabirds benefit from removal of invasive rats from Palmyra Atoll, Line Islands. 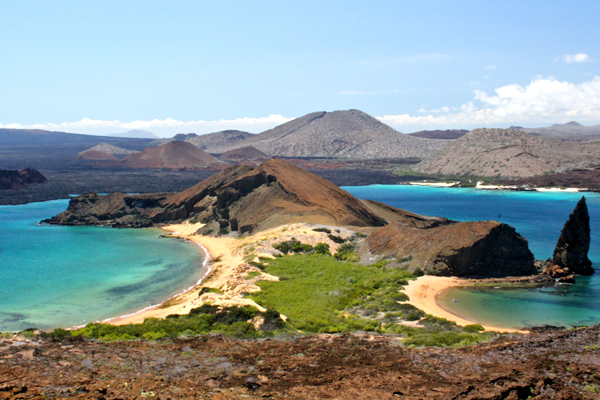 Island Conservation and partners conduct first restoration project in the Galápagos on Rábida, Bartolomé, and eight islets. Conservation Measures program is launched to help reveal the lasting impact of invasive species eradications. 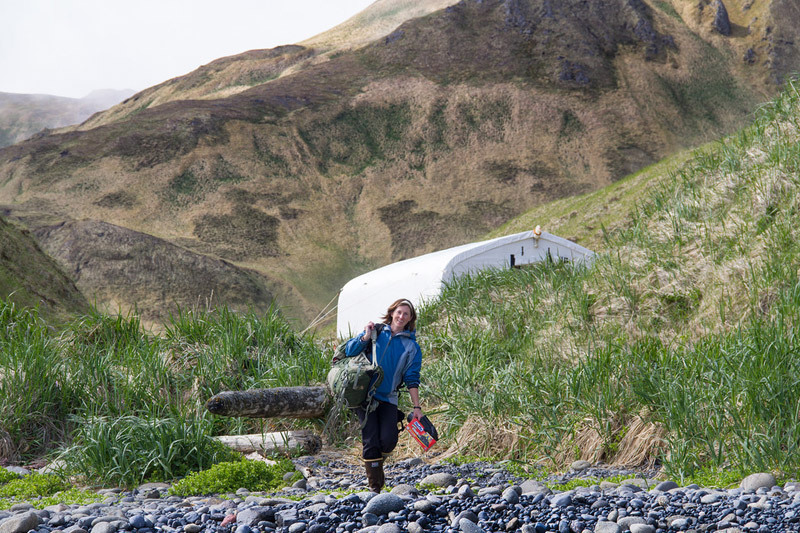 Island Conservation and partner conducts one of the most remote, logistically complex rat eradication in the Northern Hemisphere on Rat Island, Alaska. 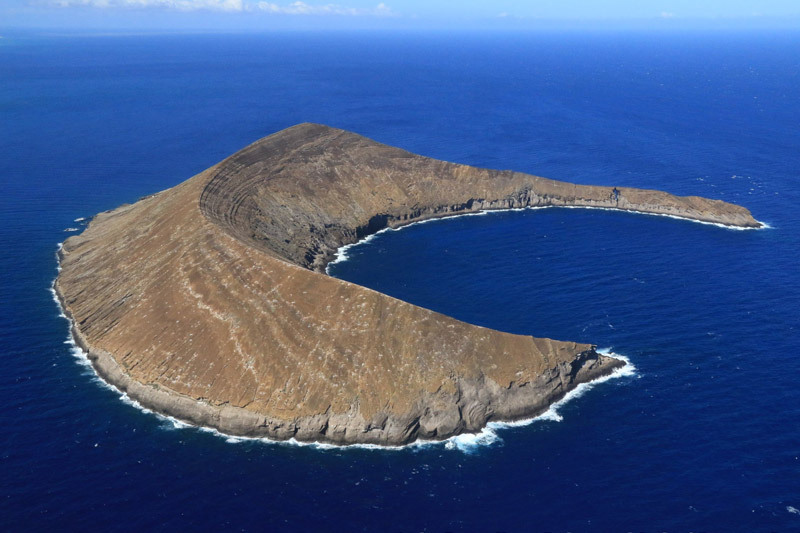 Lehua Island, Hawaii declared free of invasive rabbits. Feasibility study for the eradication of invasive rats on Palmyra Atoll is completed. 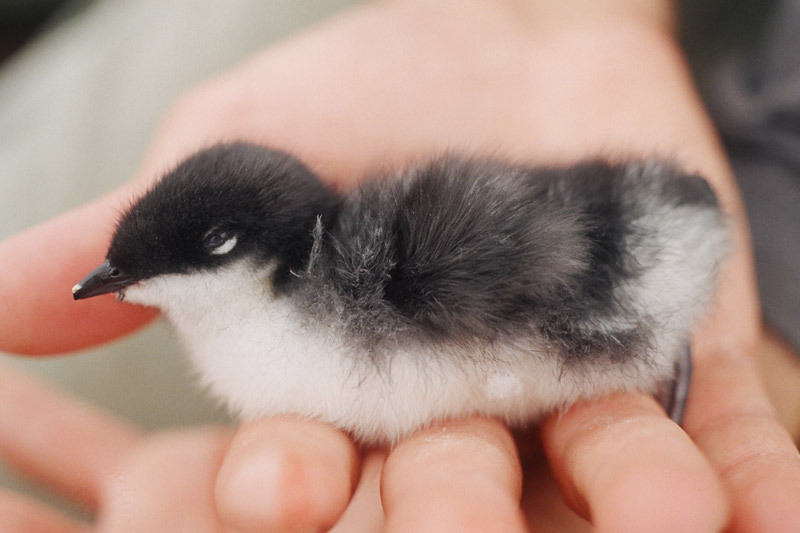 Scripps’s Murrelets on Anacapa Island rebound with a 91% increase in hatching success following the removal of invasive rodents. 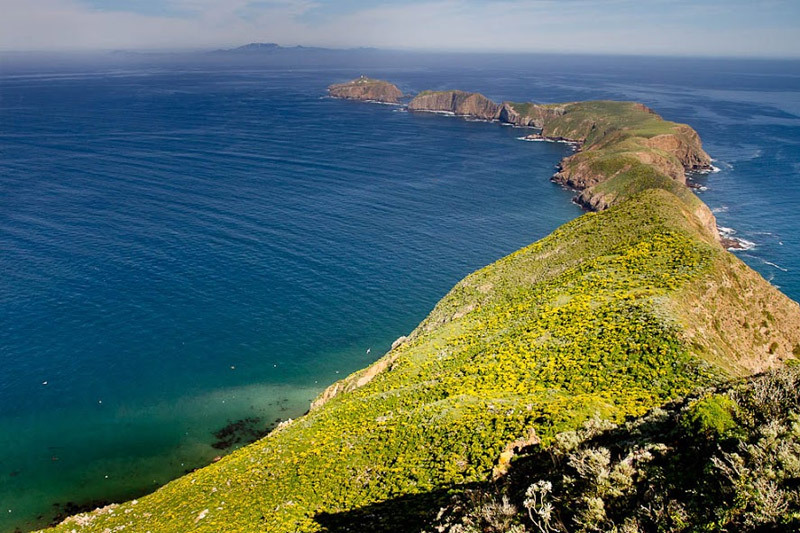 Anacapa Island, California becomes the first project of its kind in North America. Island Conservation staff member Bill Wood presents at the first Islands Eradication Conference in Auckland, New Zealand. Scientific Advisory Board is established and its members include E.O. 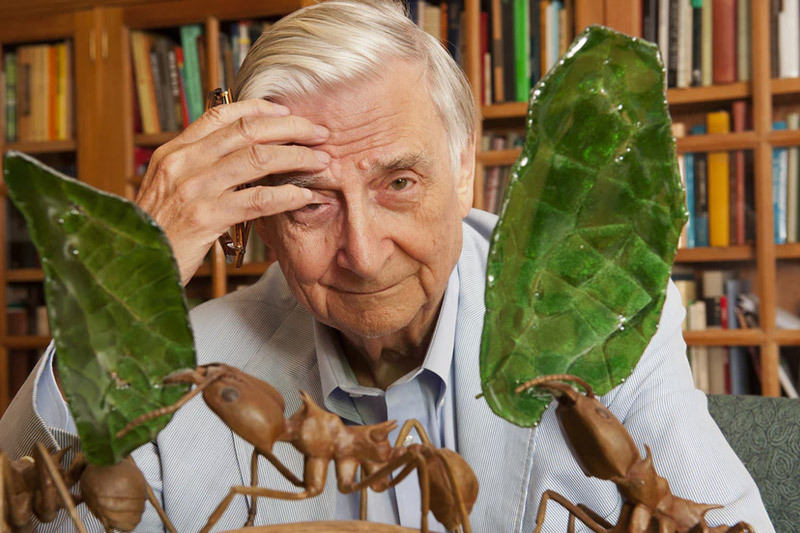 Wilson, Peter Raven, Paul Ehrlich, Dan Simberloff, and others. 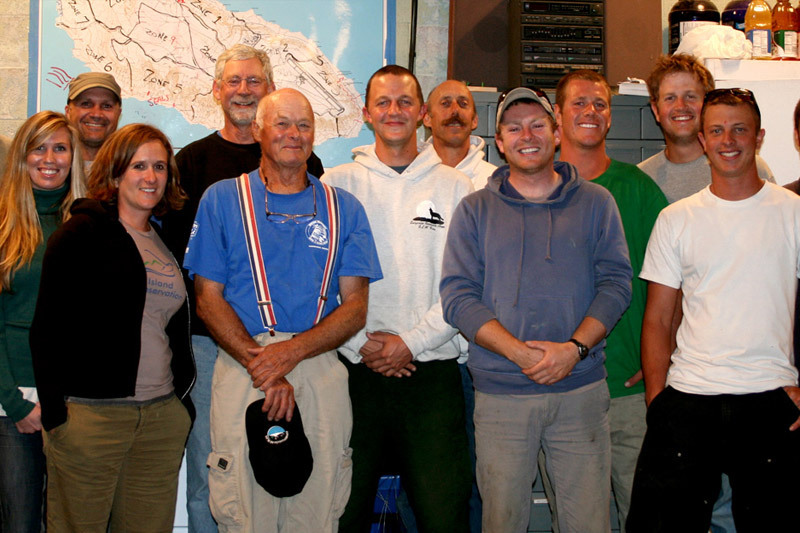 First U.S. project kicks off on Anacapa Island, Channel Islands, CA. 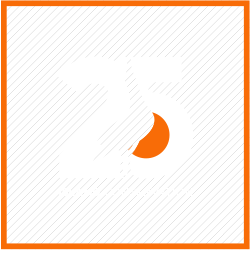 Island Conservation incorporates as a 501c3 non-profit organization in California, USA. 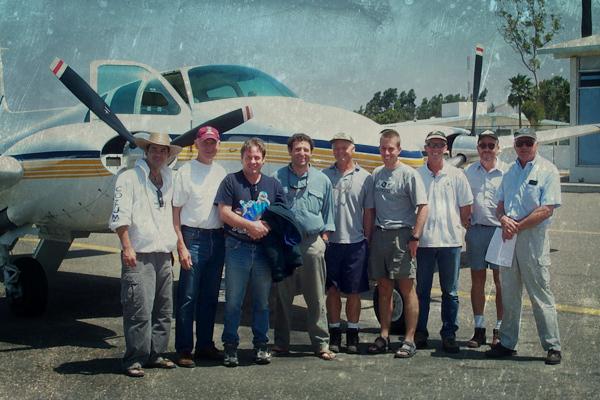 Don Croll, José Ángel Sánchez-Pacheco, and Bernie Tershy form Island Conservation and Ecology group.